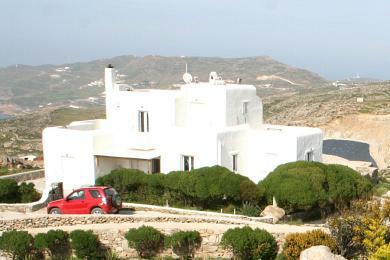 In the centre of Ano Mera, old house 83sq.m on plot 355sq.m. 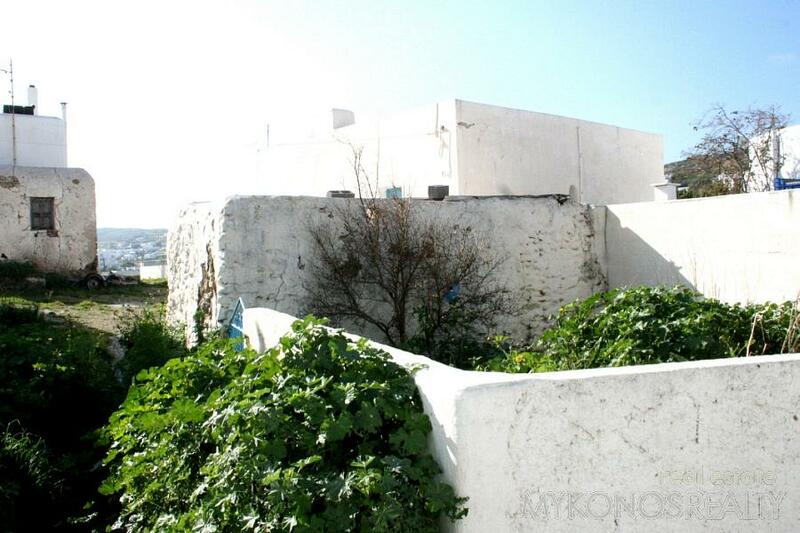 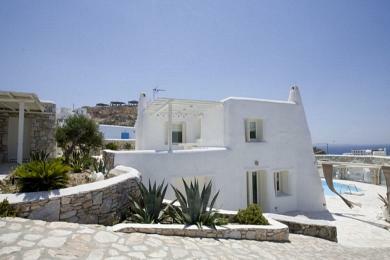 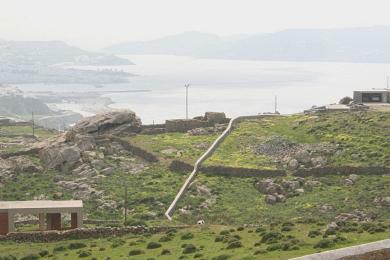 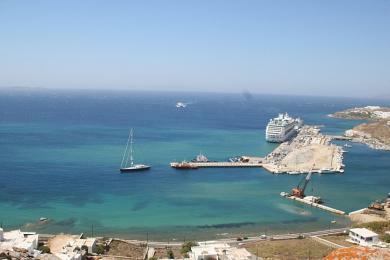 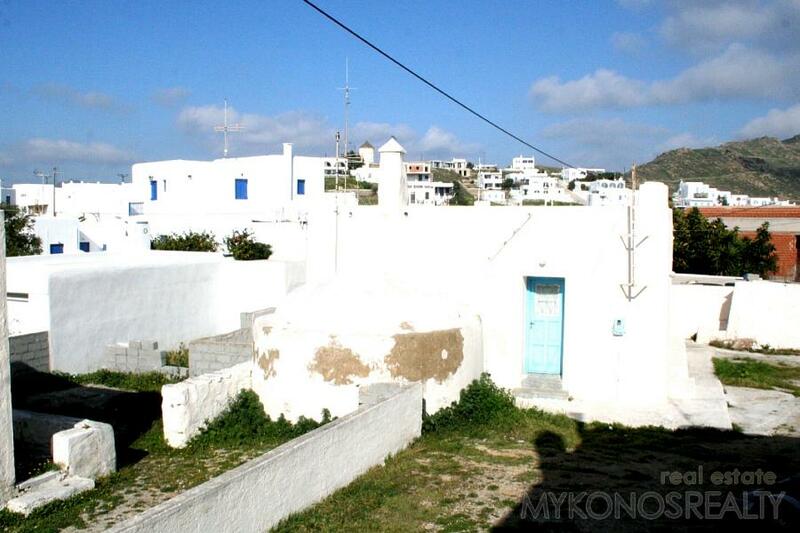 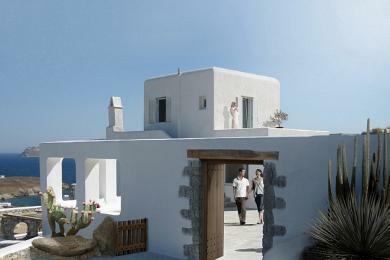 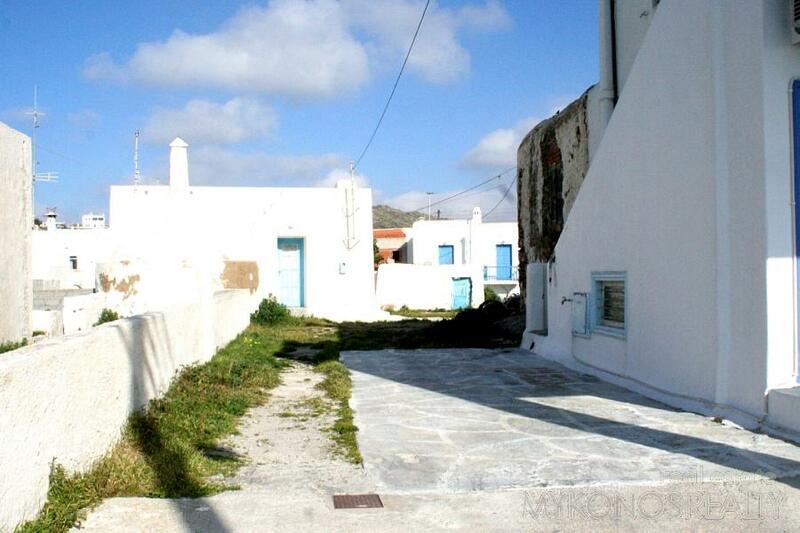 In the centre of Ano Mera, about 50m from the main square, old traditional house 83sq.m on plot of land 355sq.m. 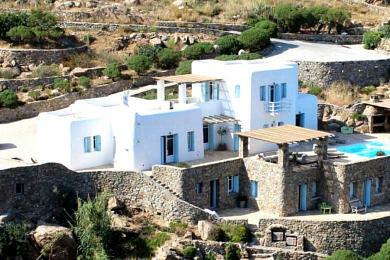 The plot has a building right for 443sq.m.